Within its clean contemporary white bezel frame, the UHD6510 incorporates a host of clever features, which include 10 point multi-touch interactivity, edge LED backlighting, anti-glare tempered screen, wide viewing angle, superb contrast ratio and two powerful 8W speakers. With the very latest Windows 10 capability, you can forget time-consuming set-ups and the option of a built-in PC means you don’t need any type of external source at all. all you need to do is walk in, turn it on and inspire. 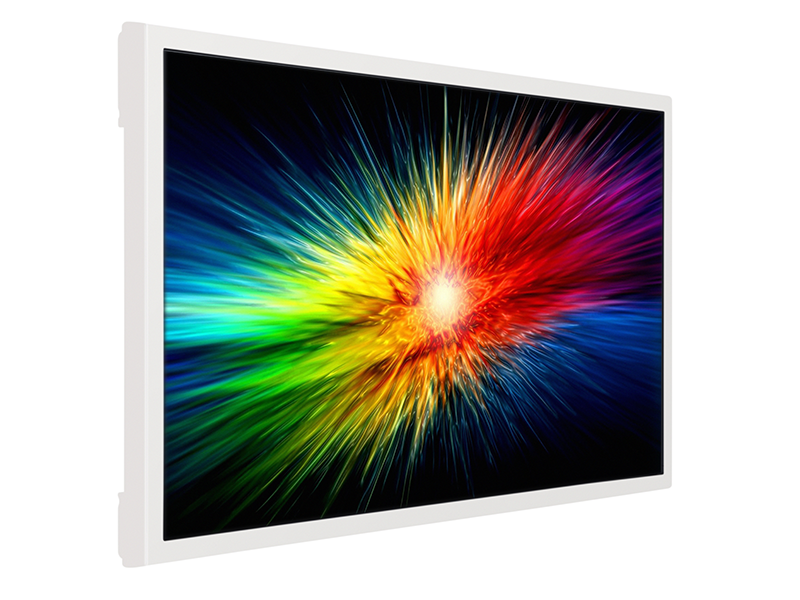 These smart new Hitachi Interactive Flat Panel Displays have been designed for a variety of uses from boardrooms, classrooms, lecture theatres, foyers and consultation rooms.